The second of May’s bank holidays is coming up, and we want to share with you all the great activities in Oxfordshire that you can enjoy across the long weekend and into the following half term week, to keep you and your family busy! Summer is finally upon us, and kicking off the bank holiday festivities this weekend is family friendly Common People festival, held in the stunning surroundings of Oxford’s South Park from the 27th – 28th of May. Back by popular demand and following a hugely successful first year in 2016, Common People is bringing Oxford an international line up of fantastic live music from Sean Paul, Pete Tong, My Nu Leng and loads more. Put your party shoes on and start your summer of festivals here! Other local festivals on over the weekend include one of Witney Music Festival’s 17 events, which is being hosted at Cogges Manor Farm on the 29th of May – kicking off their week of May half term activities. Don’t miss out on live music from local bands on the manor house lawn whilst the kids have fun on the zip wire in the adventure playground. Other activities throughout the week include storytelling and cheese straw making – perfect for keeping the little ones busy! A bank holiday weekend wouldn’t be a bank holiday weekend without indulging ourselves in delicious treats, would it?! 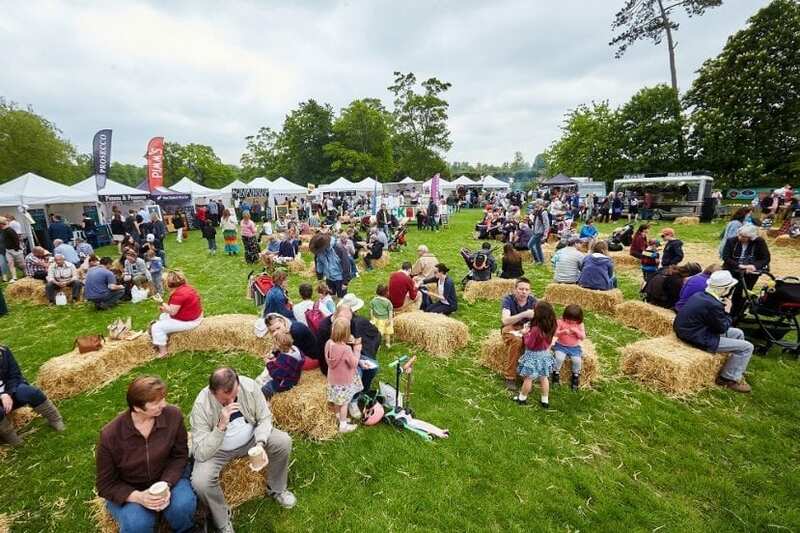 Satisfy your taste buds at Blenheim Palace’s Food Festival from the 27th – 29th of May, offering regional food and drink from over 120 stalls – from traditional ice creams, to gourmet burgers, craft brewers and beyond! Watch demonstrations, take advantage of the free samples, and enjoy lunch in traditional hay bale picnic areas; a memorable weekend for the whole family. Another great activity can be found at Stonor Park, with the return of The Great Antique and Vintage Car Boot Fair on Sunday the 28th. Come and sell your vintage and antique wares, or find a hidden treasure amongst the stalls. Also at Stonor during half term week is Big Tree Climbing; head over there if you’re looking for a challenge! For those looking to feed their creative appetites, Oxfordshire Artweeks will be concluding its celebration of local artistic talent this bank holiday weekend. 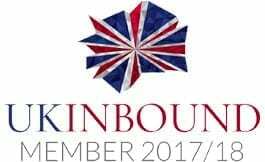 Make sure you don’t miss out on the last of the fantastic exhibitions and artists work, that can be found in 200 art spaces across the city; download the festival guide here. Other art events include Kazem Hakimi’s enchanting two-venue exhibition, Portraits From A Chip Shop, which can be found at The Old Fire Station and Museum of Modern Art Oxford until the 2nd of July. The North Wall Arts Centre has an exciting puppet performance on the 27th of May with Higgledy Piggledy Pie; a fun family show for all! And lastly, catch the internationally acclaimed theatre production of award-winning novel, The Curious Incident of the Dog in the Night-Time at the New Theatre from the 24th – 27th of May. Other activities to keep your little ones busy this bank holiday, and into the half term, includes Oxford Castle Unlocked’s Merlin and Magic event on the 27th of May. This Merlin themed event takes individuals on guided tours of the Castle; exploring the 1000 year old prison and underground crypt before embarking on an exciting potion brewing activity! Lemur Week at Cotswold Wildlife Park is on from May 27th – June 4th, providing a week of fun activities including keeper talks and a Lemur drawing competition; get close to these wonderful mammals that are now one of the most threatened on Earth. Waterperry Gardens are also on hand to keep the children entertained throughout the half term, with their Gnometastic event on from May 27th – 4th June. Help the gnomes in the gardens who have lost their names, and claim a prize! We hope that whatever you are doing this bank holiday and half term, whether you are dancing the weekend away at Common People, or hunting for treasures at Stonor Park, that you get out and explore in the county; for more info on what’s on over the weekend and in the future, please check the what’s on page here!